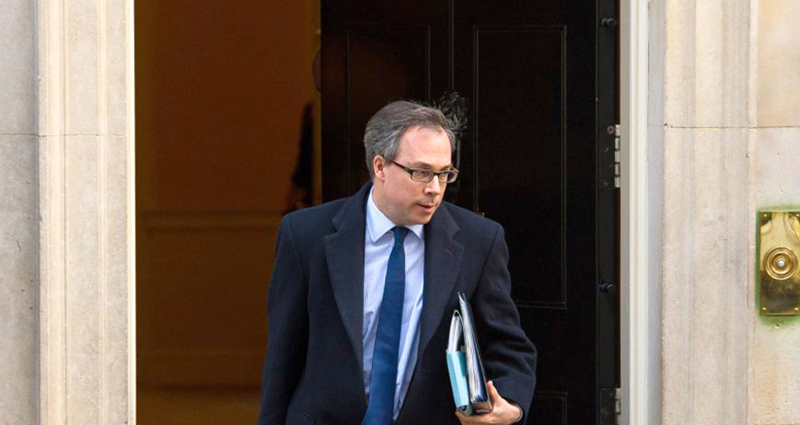 David Cameron’s former Chief of Staff has been appointed as the UK’s ambassador in Paris from November, after being put forward for the job by the former Prime Minister. Ed Llewellyn held the post of Cameron’s Chief of Staff for eleven years, both in power and Opposition. The FDA - representing members of the Diplomatic Services Association, a section of the union - warned that the appointment risks undermining the process of filling key ambassadorial posts on merit. “Ambassadorial posts are key to securing the UK’s interests abroad,” said General Secretary Dave Penman. “Diplomats undergo years of training and are initially selected through open and fair competition. “Whatever the individual merits Mr Llewellyn may have, the appointment undermines the principles of selection on merit that underpins the political neutrality of the civil service. Llewellyn was also appointed a life peer in the former Prime Minister’s resignation honours list.